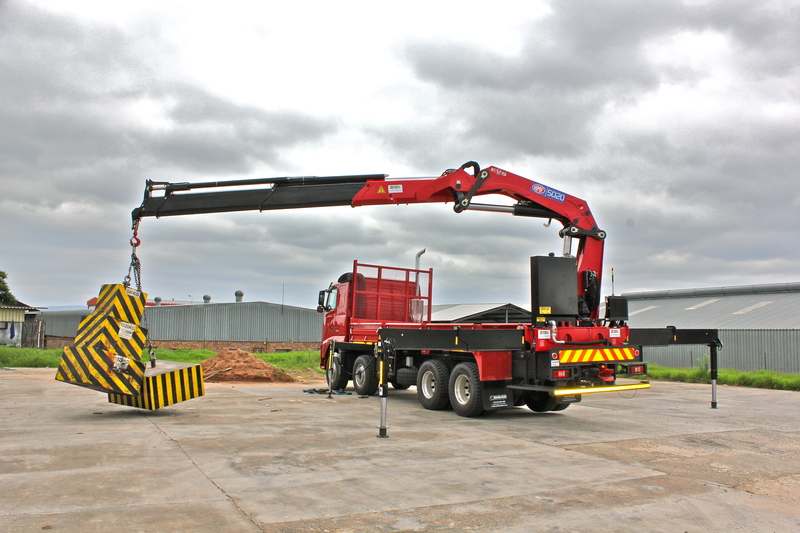 Supplier of top quality Cranes and accessories. 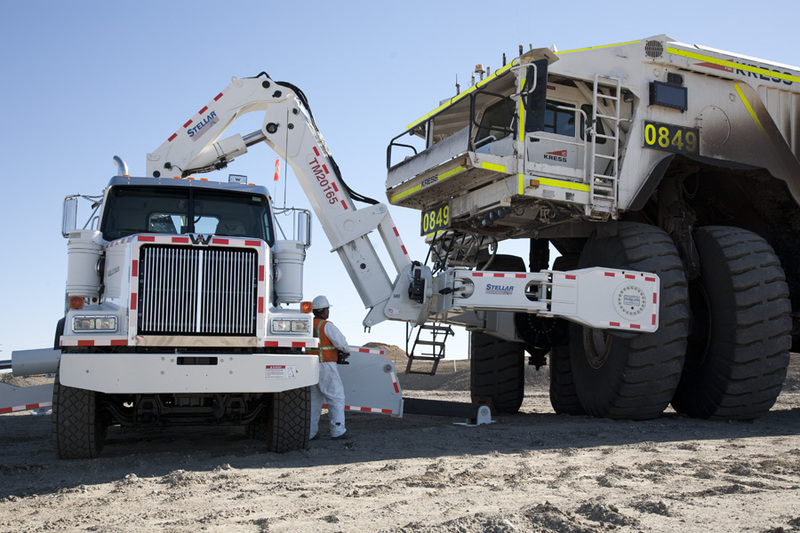 More than 60 years of experience with a crane range of 0.5tm to 95tm capacity. 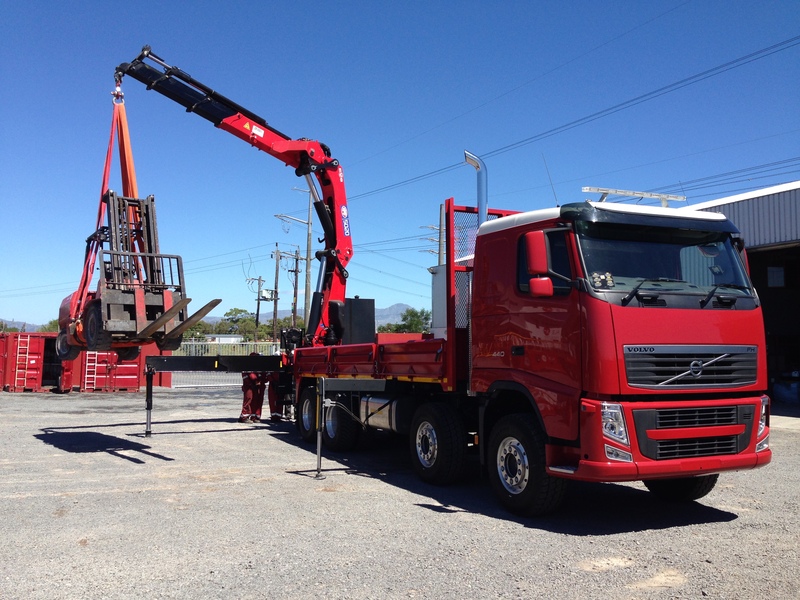 Tyre handling cranes and equipment, Mechanics cranes and Hookloaders. Insulated and Non-insulated Aerial Devices. Industry leading timber and recycling cranes. Superior Quality Hookloaders and Skiploaders. 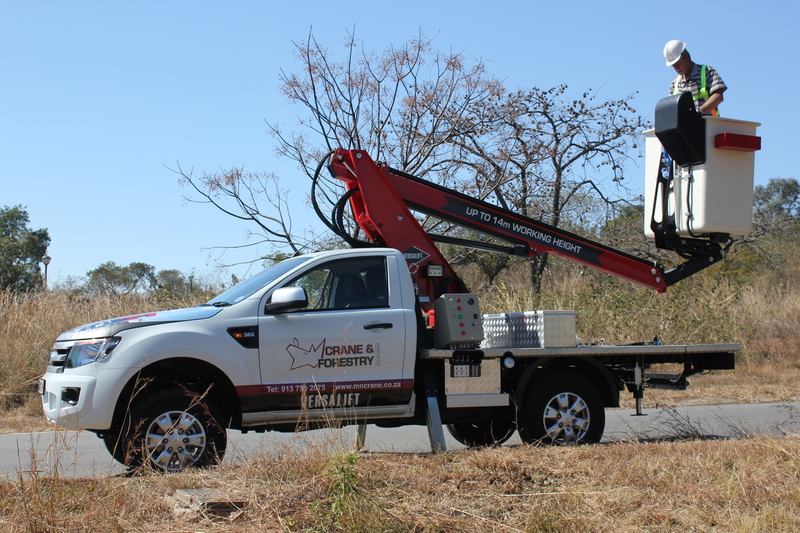 Crane & Forestry Equipment was established in 2005. The company offers a complete and tailored turnkey solution to meet every customers needs. We are constantly pushing the limits to offer the most specialised and unique vehicles on the market. 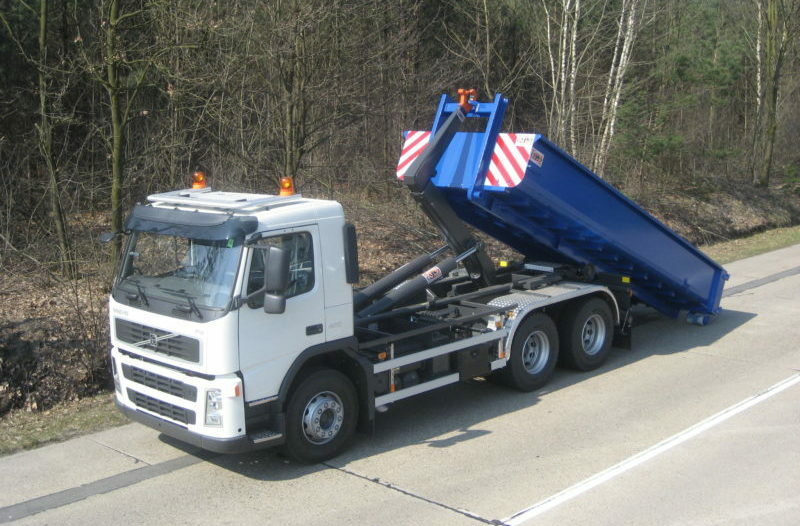 HMF has an extended range of quality loaders for any lifting task. Loaders range from 0.5tm to 85tm capacity. 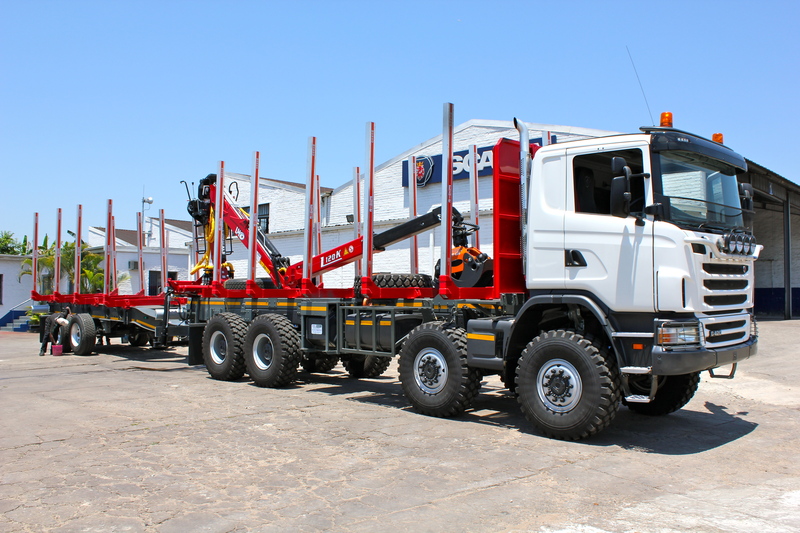 Stellar manufactures purpose built tyre handling equipment with market leading features and quality. Versalift product range consists of a wide variety of insulated and non-insulated aerial devices. Our range of products procured from AJK Hydrolift.